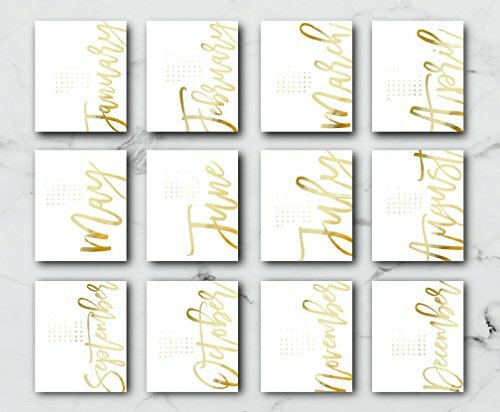 Beautiful 2018 Card Stock Calendar with handmade. Perfect for a Christmas Gift :) Available in size: 5,11" x 6,29" / 130mm x 160mm. The wooden stand is not sold with the product.